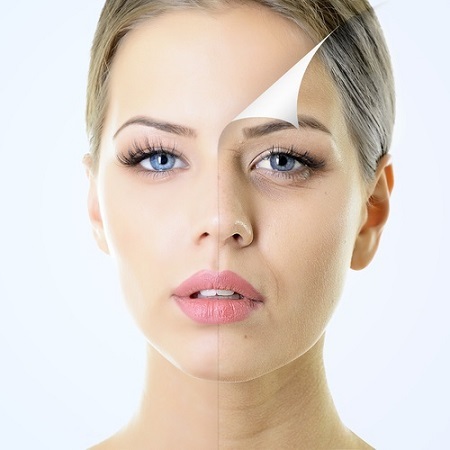 Facial rejuvenation treatments are used to help soften expression lines and define facial contours either by the careful use of wrinkle relaxation injections or injectable fillers. Before deciding to have any of these cosmetic treatments it is important that we meet and discuss your requirements. You will have a full consultation during which we will be able to explain how the treatments can be used to achieve the results you desire. You will be given advice about your individual concerns and an estimate of costs involved. Your consultation is for advice and information. We understand that it is important to have time to consider your options and ask any questions that you may have.